It goes without saying that Facebook has a shared responsibility of helping to clamp down on members, propagandists and supporters of the Islamic State group that use various social networking sites to spread the terrorist organization’s agenda. The social media titan has doubled down on its initiatives to eliminate posts meant to advance ISIS’s propaganda, consequently aiding in government efforts to take control of the group’s main source of recruitment: Internet-based evangelism. Facebook has established a counterterrorism group based in various offices across the United States, where specialists and experts with multilingual skills man the Community Operations team that is tasked with evaluating and responding to a large number of reports submitted by its billion-strong user base. If a message or post is found related to the propaganda of ISIS, Facebook will take down the content and search for relations with other accounts that may be controlled by the same member or supporter of ISIS. 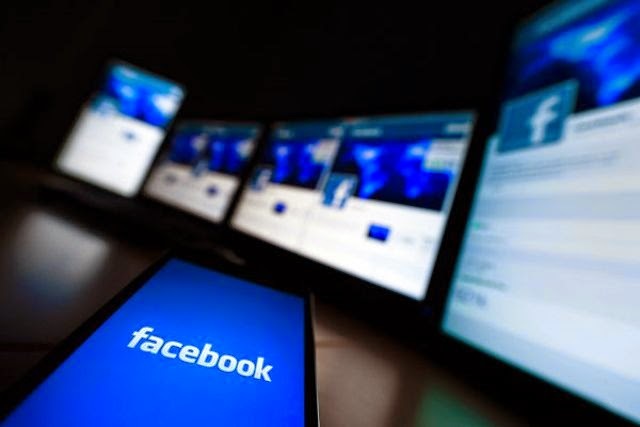 Facebook said it is keen on removing accounts that are used in support of terrorism. It has now ramped up efforts to identify accounts with even the slightest clue of being associated with supporters and propagandists of ISIS. In addition to its pursuit of ISIS supporters, Facebook has also implemented strict community standards that block any expression of support for terrorist organizations, even words that admire or praise their leaders or objectives. These Facebook policies have sometimes run against the grain of other sectors that advocate the freedom of expression. Even sharing a news article about a specific terror attack can constitute violation on the Facebook community standards, provided that the accompanying message with the post expresses an agreement with the act committed by the attackers or celebrates the act of terrorism or mocks the victims of the mayhem. Governments from across the globe have previously called on Internet companies to pitch in their fight against terrorism that use online propaganda to gain more support and recruit more members. Facebook is one of the companies under pressure to do its part of the game, especially that it is one of the large platforms used by ISIS to advance its cause. Facebook, for its part, has been asked to submit reports about terrorist activities to the government. Other tech firms have opposed drastic measures proposed by the government to crack down on terrorists, such as relaxing encryption on mobile devices to give authorities a backdoor access to private gadgets that they may consider to be in possession of evidence that could help lead to criminals.